Glenair UK Limited01493 446523work Industry - EnergyGlenair, based on Beacon Park in Gorleston are renowned throughout the defence and aerospace industry as a supplier of interconnect solutions, Glenair continue to develop their range of marine and harsh environment products for the offshore oil and gas industry. 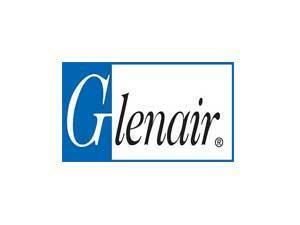 Glenair specialise in connector and cable systems that include communication, signal and power for a complete range of subsea, high reliability applications. 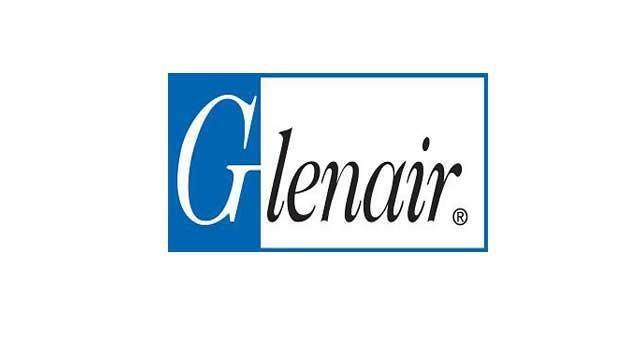 Glenair, based on Beacon Park in Gorleston are renowned throughout the defence and aerospace industry as a supplier of interconnect solutions, Glenair continue to develop their range of marine and harsh environment products for the offshore oil and gas industry. Glenair specialise in connector and cable systems that include communication, signal and power for a complete range of subsea, high reliability applications. Beacon Park is accessed directly from the A47 to the south of Great Yarmouth. The Park can also now be accessed directly from the A143 via the new link road.